Programming is one of the most demanding jobs available. It is very technical. A person needs to have years of formal studies in order to be an effective programmer. Aside from the fact that they receive a fair share of compensation, they also need to update their knowledge from time to time most especially when it comes to programming languages. Programming language defines as the formal language that specifies a set of instructions that can be used to produce various kinds of output. It generally consists of instructions for a computer and can be used to create programs that implement specific algorithms. 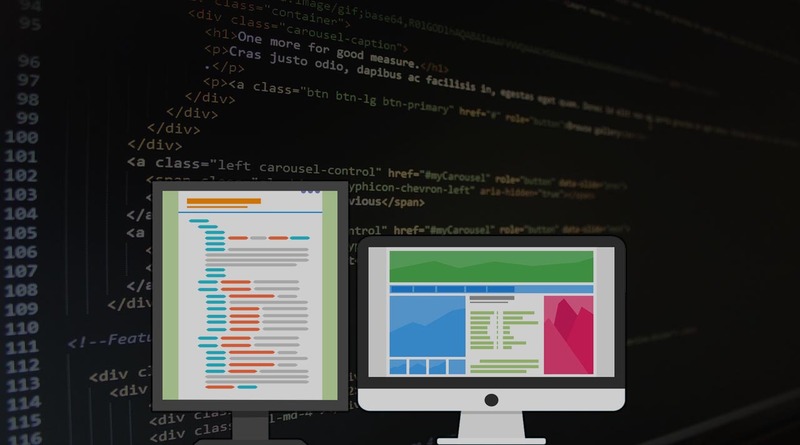 Below are the top 5 programming languages for web development. Python is a high-level programming language for general-purpose programming which is created by Guido van Rossum and first released in 1991, Python, as a programming language, designs philosophy that emphasizes code readability, notably using significant whitespace. 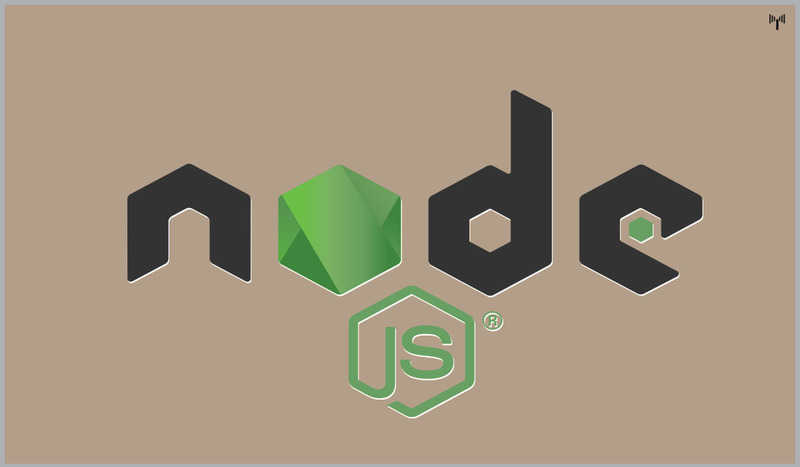 Moreover, it provides constructs that enable clear programming on both small and large scales. 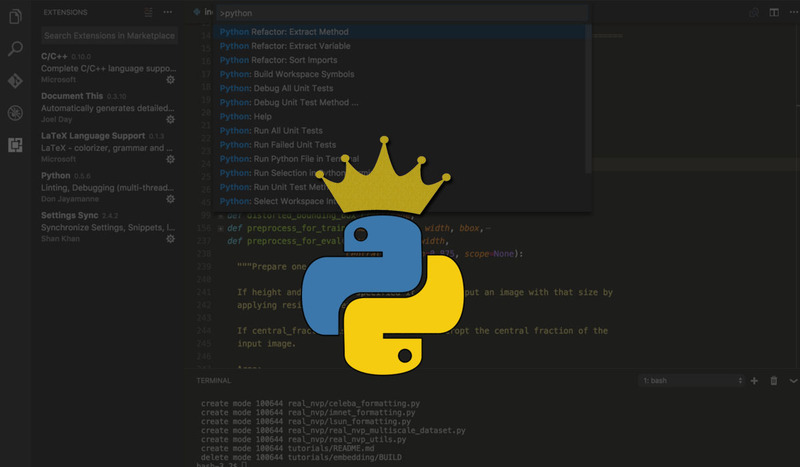 Python is an open-source, interpreted language that places an emphasis on highly readable code which is the general purpose programming language. As a competitive edge, Python has a large standard library loaded with pre-coded functions for every occasion—which allows programmers to do more with fewer lines of code. In addition to that, the easy-to-learn code has earned the affection of many within the scientific community, where it can be used to process large datasets. Django, on the other hand, is a framework that excels at rapid prototyping and development, making it a favorite among startups like Pinterest and Instagram. 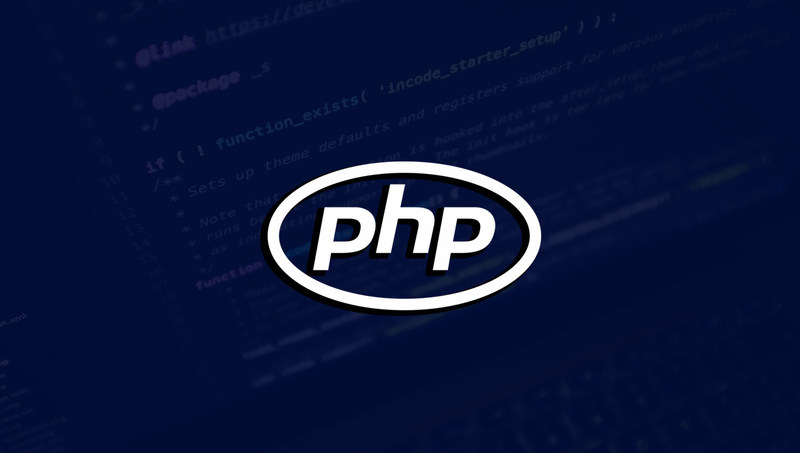 Thus, a PHP code may be embedded into HTML code, or it can be used in combination with various web template systems, web content management systems, and web frameworks. This code is usually processed by a PHP interpreter and is implemented as a module in the web server or as a Common Gateway Interface (CGI) executable. The web server combines the results of the interpreted and executed PHP code, which may be any type of data, including images, with the generated web page. Moreover, PHP code may also be executed with a command-line interface and can be used to implement standalone graphical applications. Website using site builders like WordPress or Joomla relied on the power of PHP. It is a proven server-side technology and can be found in the back-end stacks of sites like Facebook, Baidu, and Wikipedia. 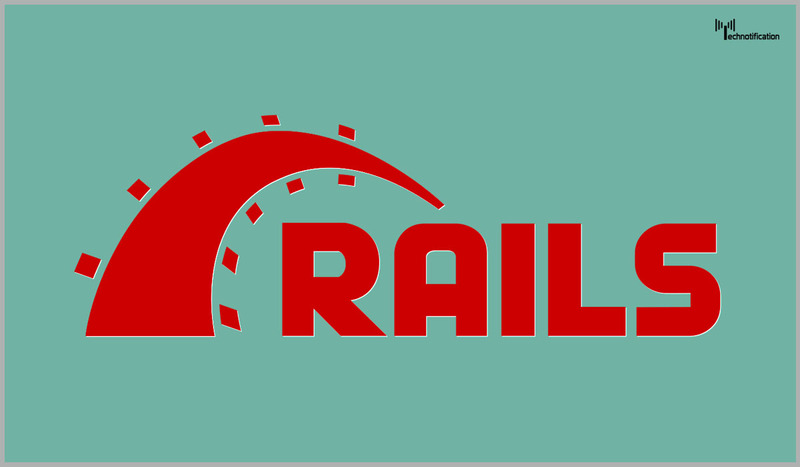 Ruby is a dynamic, reflective, object-oriented, general-purpose programming language that was designed and developed in the 1990s by Yukihiro “Matz” Matsumoto in Japan. According to Matsumoto, Ruby was influenced by Perl, Smalltalk, Eiffel, Ada, and Lisp thus supports multiple programming paradigms, including functional, object-oriented, and imperative. It also has a dynamic type system and automatic memory management. Ruby is an open-source MVC framework that focuses on convention over configuration that allows developers to quickly bootstrap projects based on proven best practices. It helped Twitter spring to life in 2006, although they’ve since migrated to Blender and Java to fit the unique needs of their app. Websites like Hulu, Basecamp, Shopify, and Groupon all still use Ruby to this day. 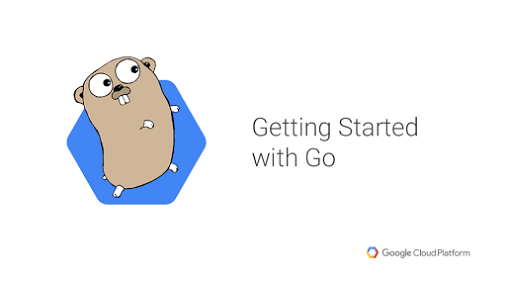 Go, often referred to as golang, is a programming language created at Google in 2009 by Robert Griesemer, Rob Pike, and Ken Thompson. Go is a compiled, statically typed language in the tradition of Algol and C, with garbage collection, limited structural typing, memory safety features and CSP-style concurrent programming features added. The compiler and other language tools originally developed by Google are all free and open source. Hey bro pls write a blog on MEAN STACK DEVELOPMENT as soon as possible. I am waiting for it. Pls write all details for beginners such as how to start and best sources to learn. Thanks.